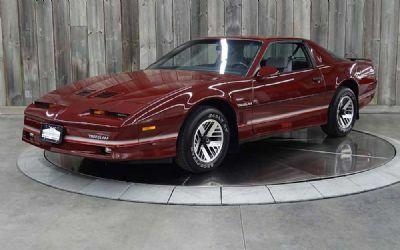 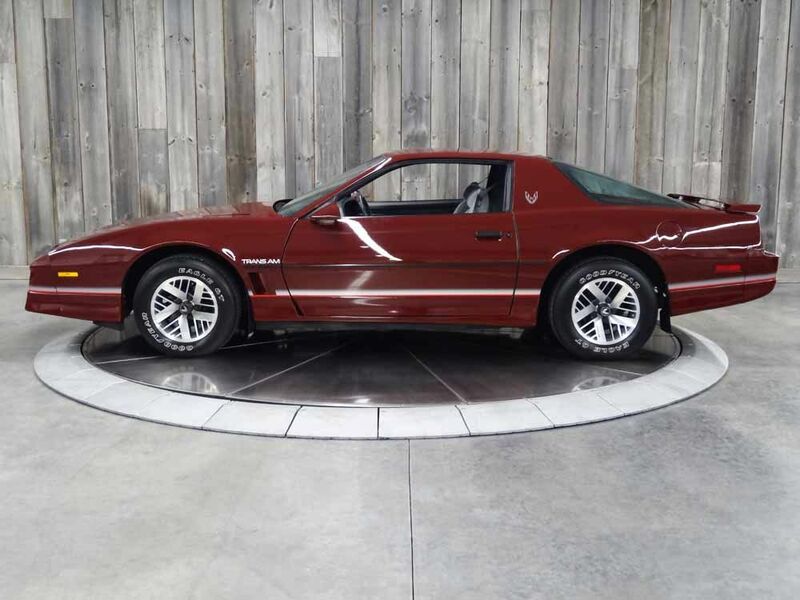 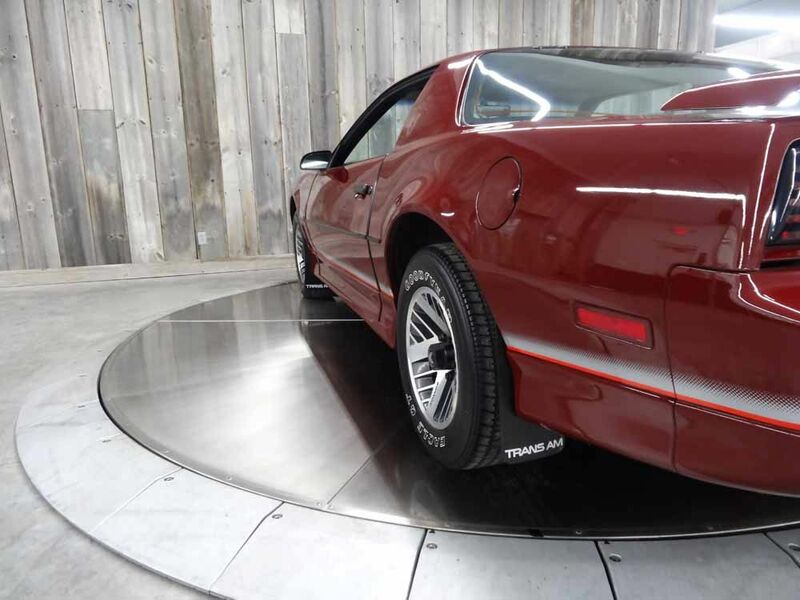 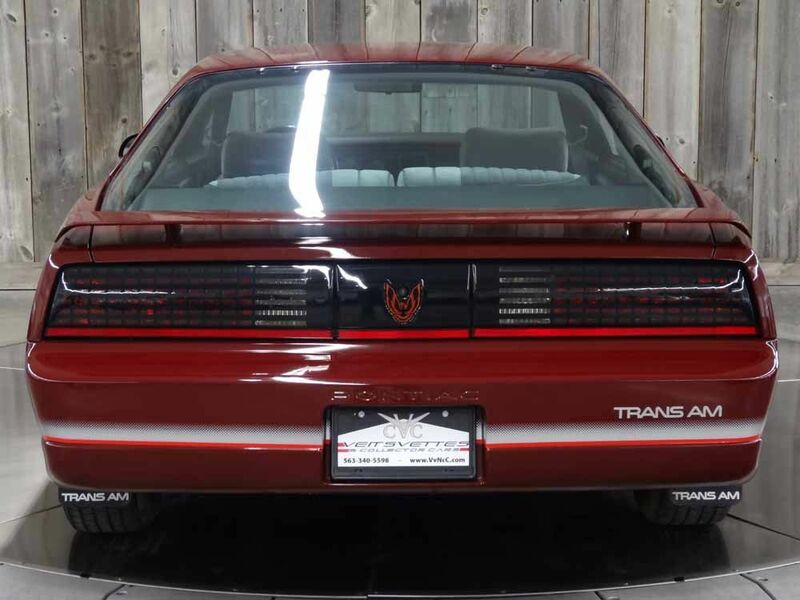 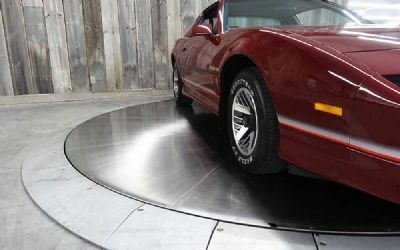 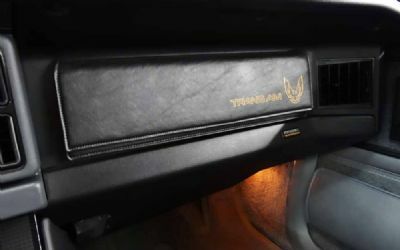 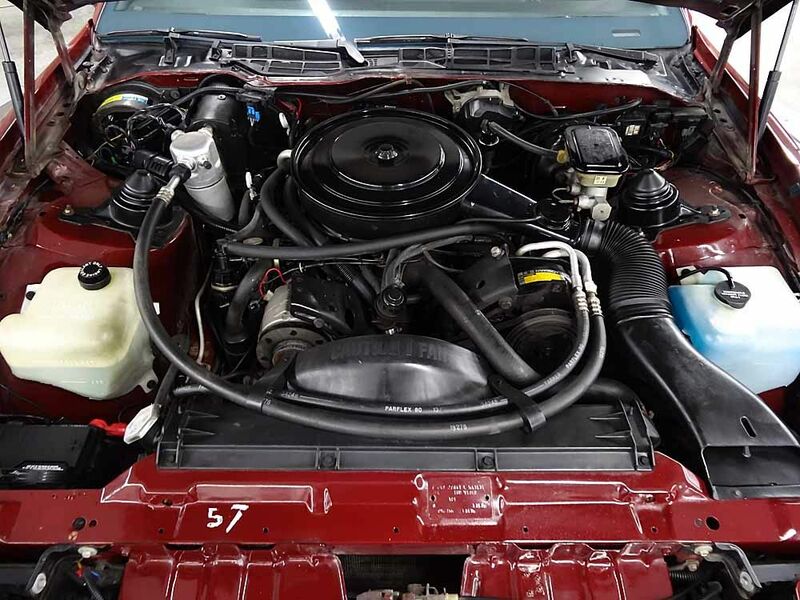 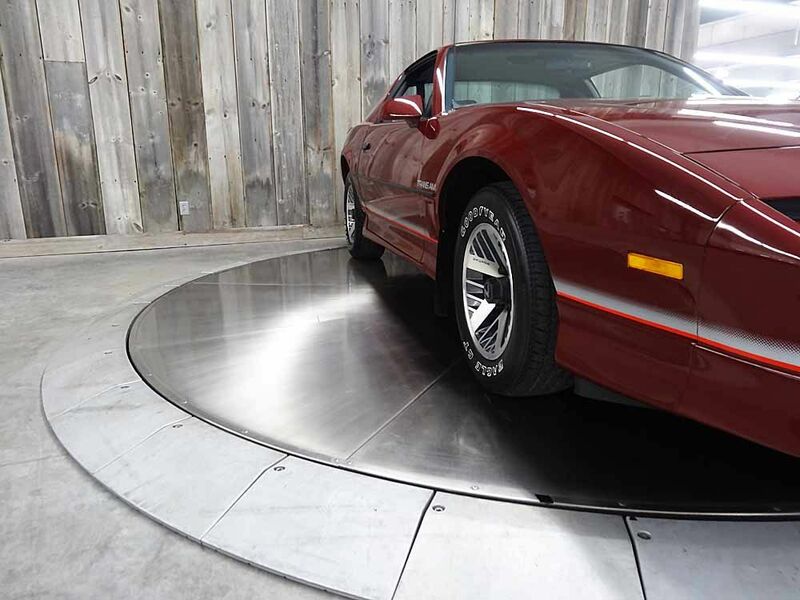 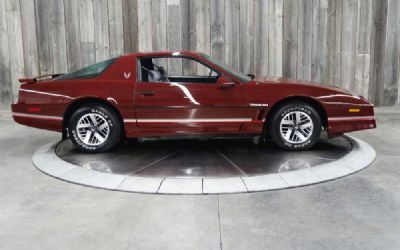 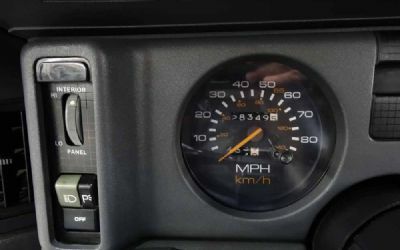 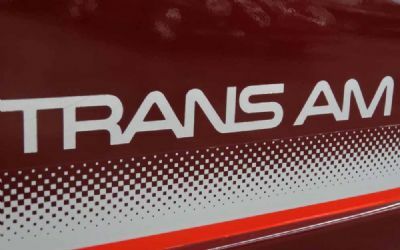 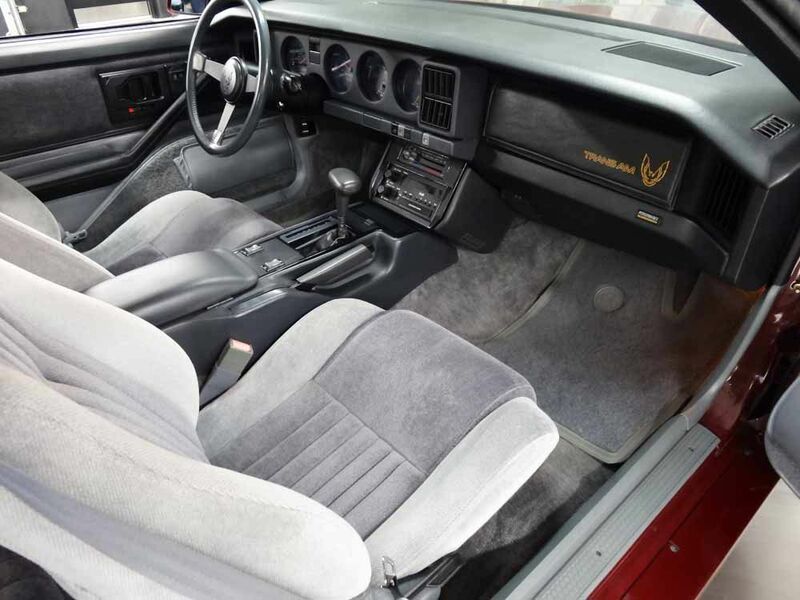 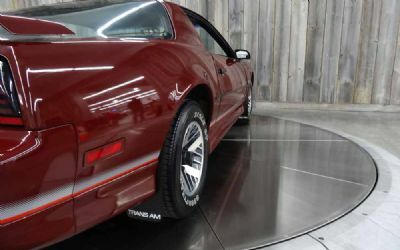 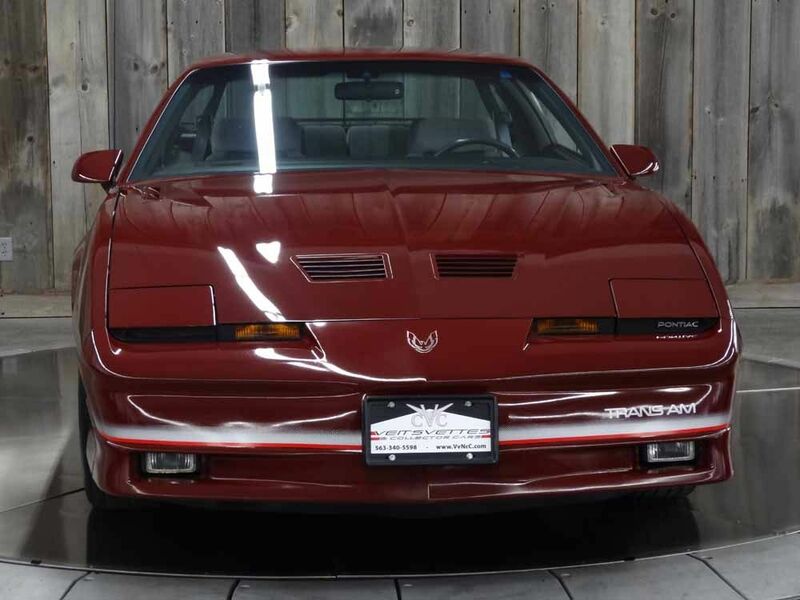 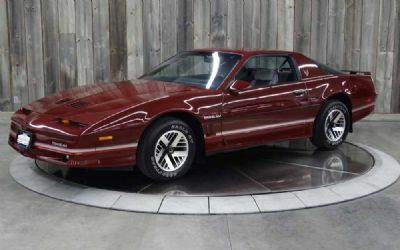 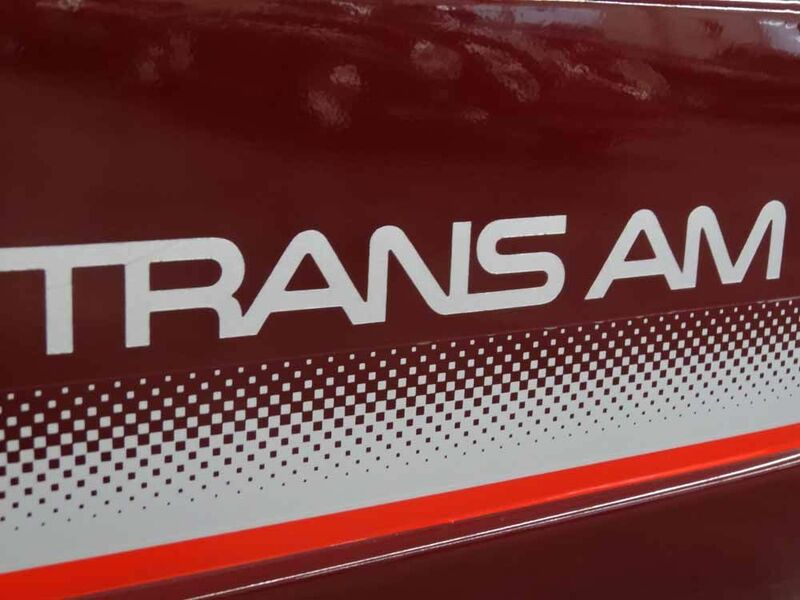 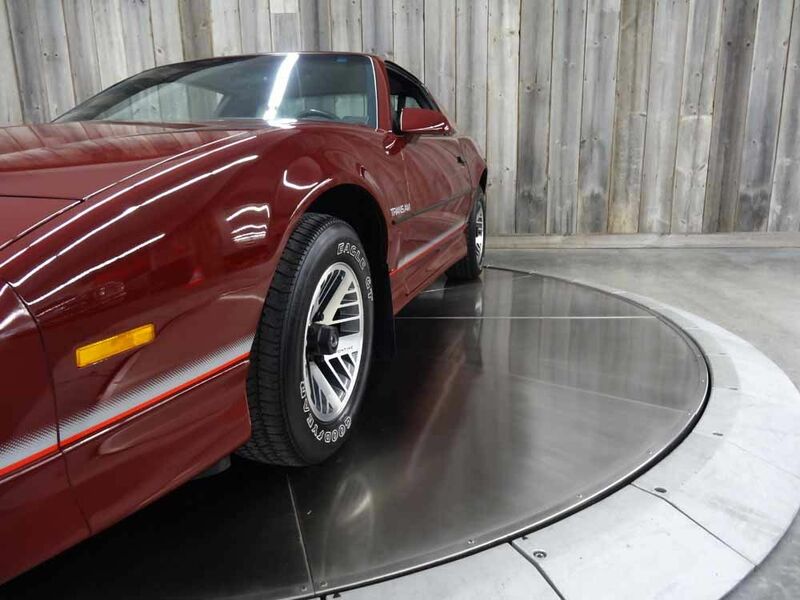 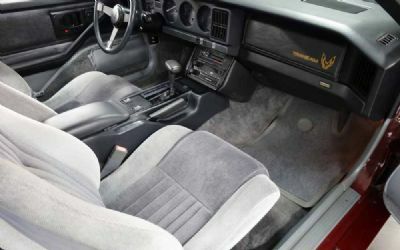 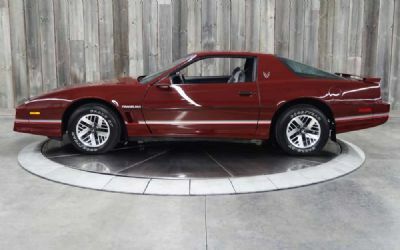 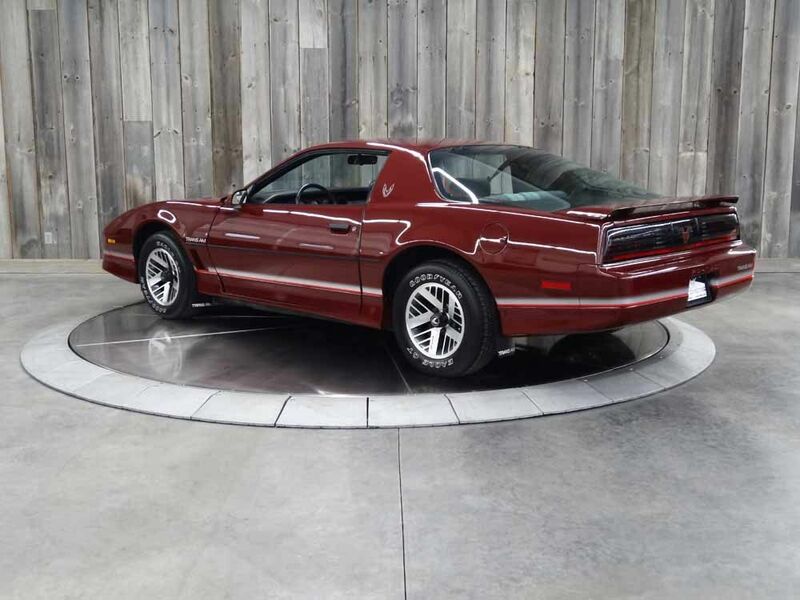 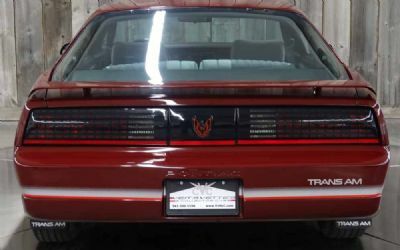 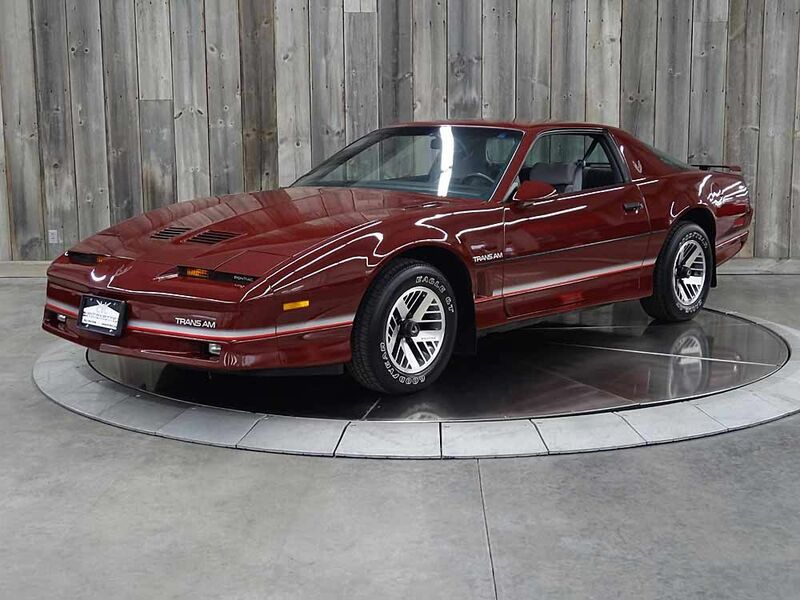 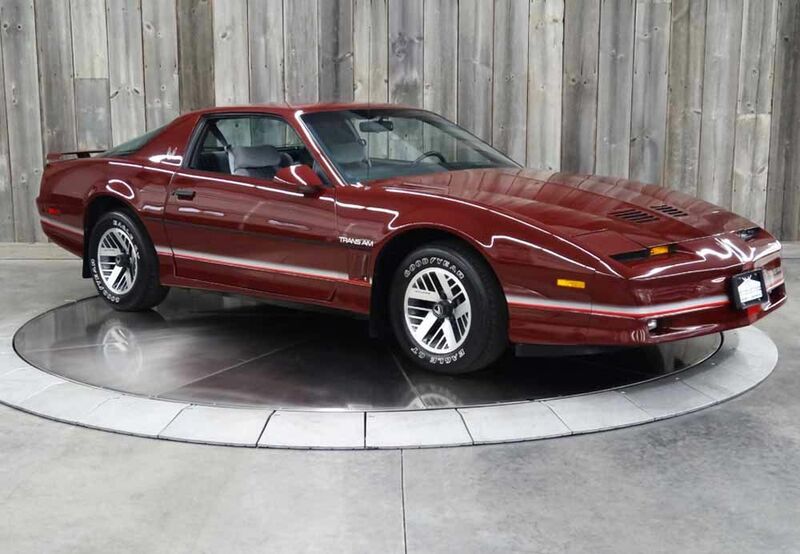 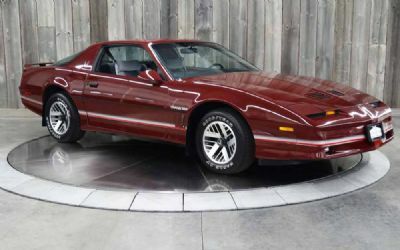 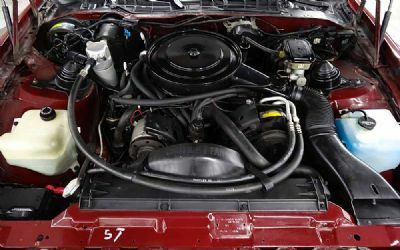 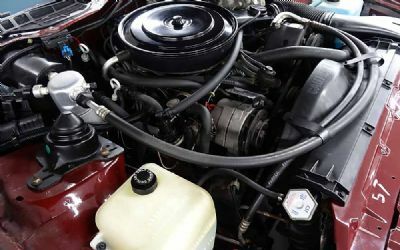 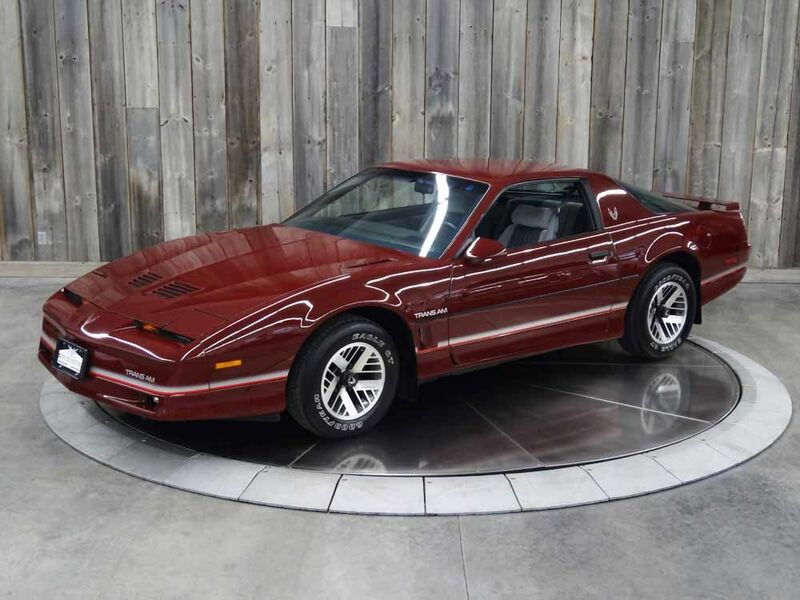 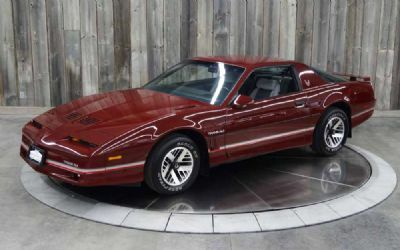 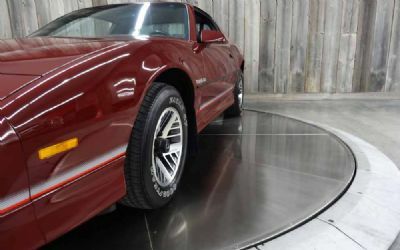 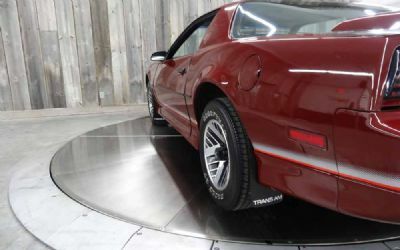 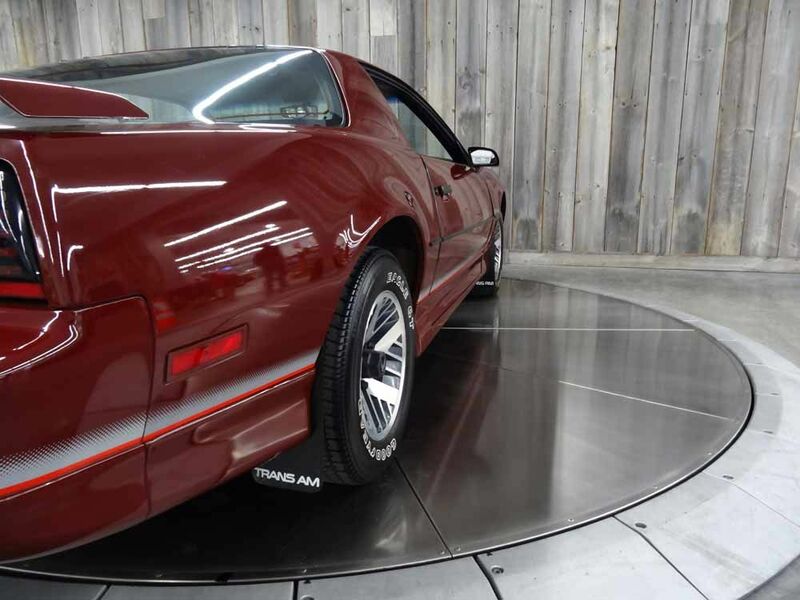 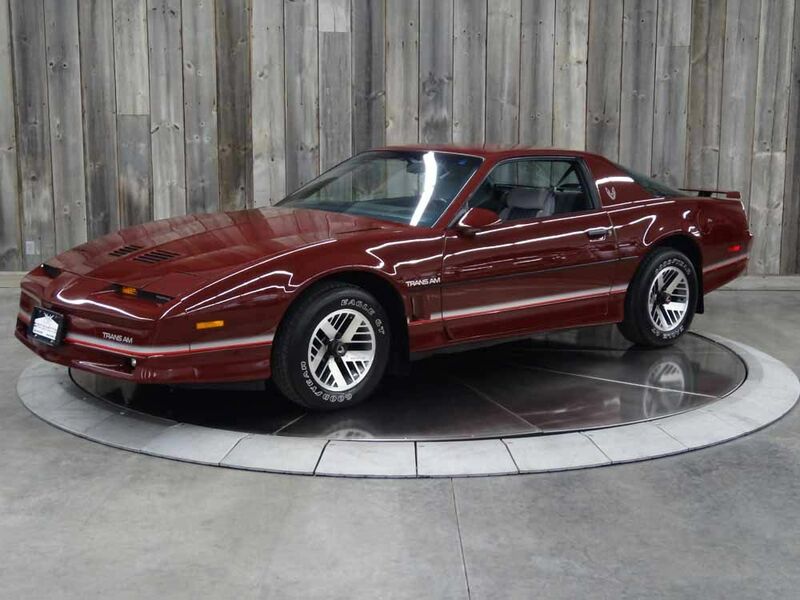 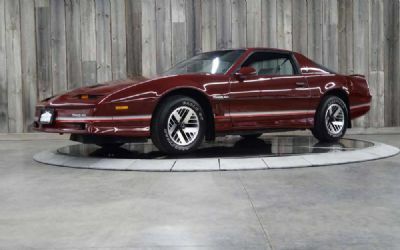 This 1985 Pontiac Firebird Trans Am shows 28,349 miles and is powered by a 5.0-liter V8 305ci engine with 4-Barrel carb, mated to a 4-speed automatic transmission. 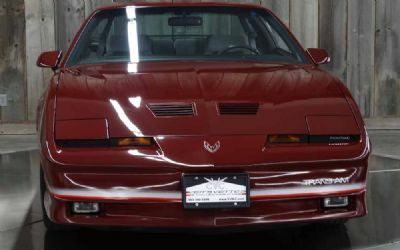 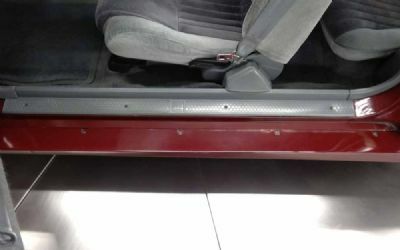 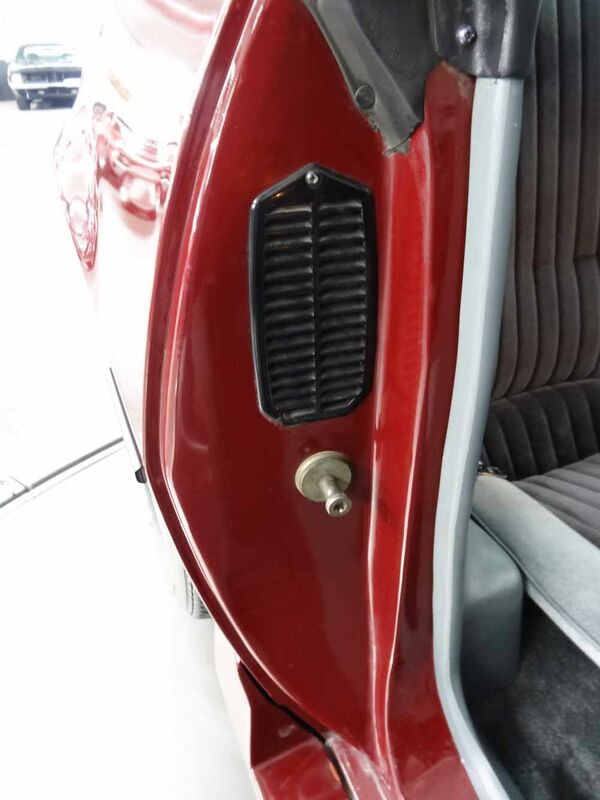 The car is finished in it’s (hard to find) original color Dark Red with Gray two-tone cloth interior. 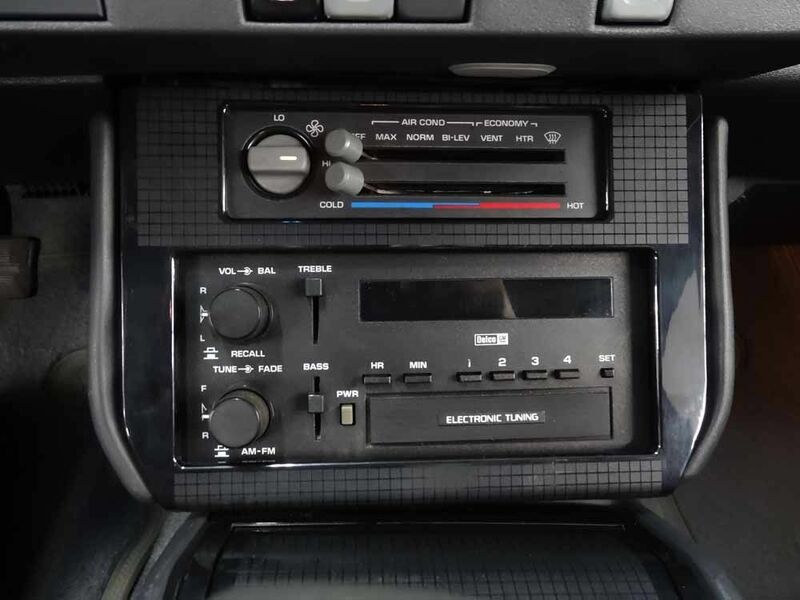 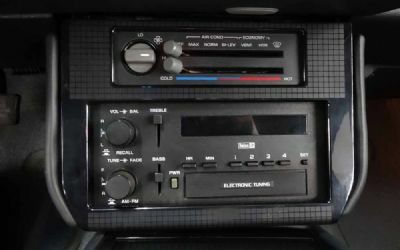 Power Tilt Steering/Cruise Control Delco Am/Fm Stereo w/seek-scan w/ Cassette. 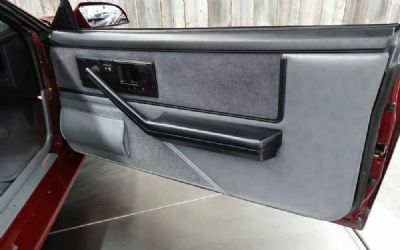 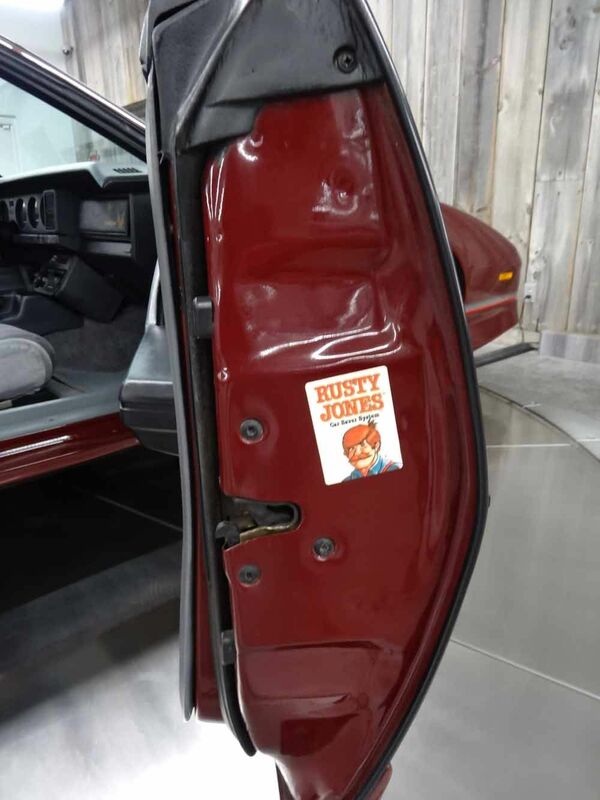 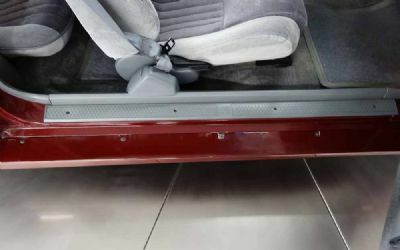 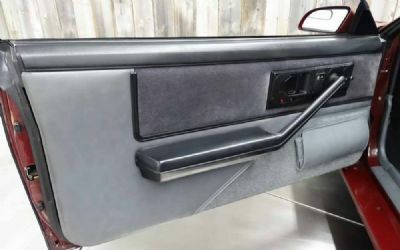 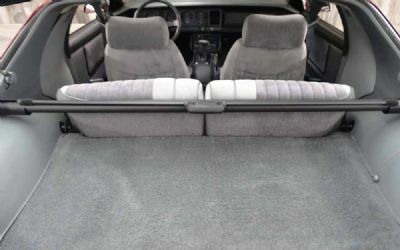 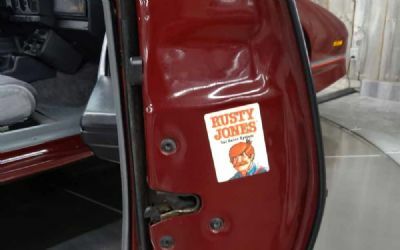 Power Brakes, Luxury cloth interior trim, Air Conditioning, Electric Rear Window Defrost, Power Windows, mirror and Door Locks, Rear Spoiler and "Hi Tech Turbo" Cast Aluminum Wheels. 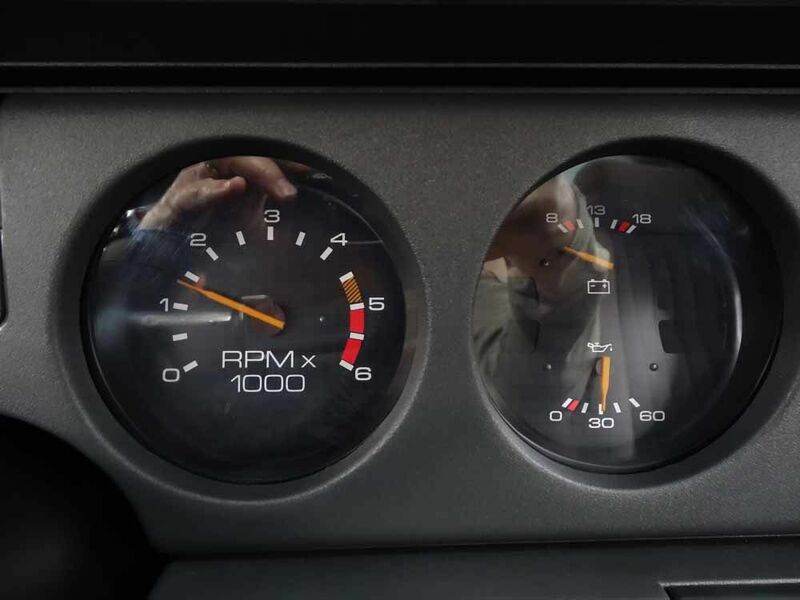 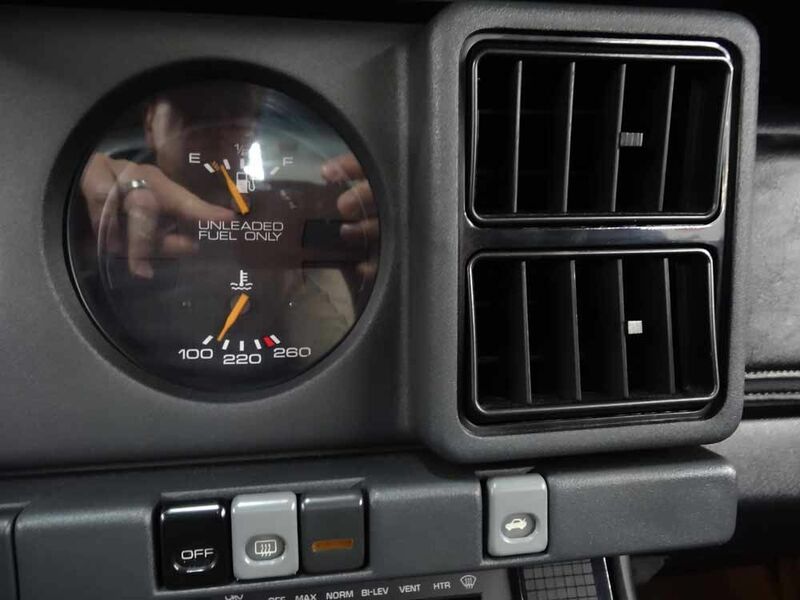 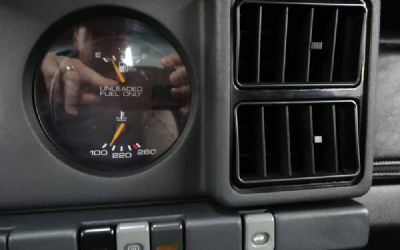 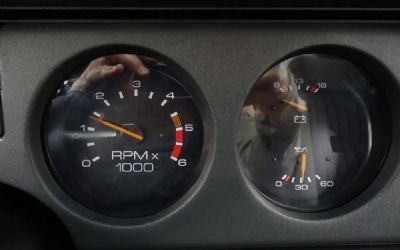 Also Equipped with Rally Instrument Panel, Tach, Gauges, Trip Odometer. 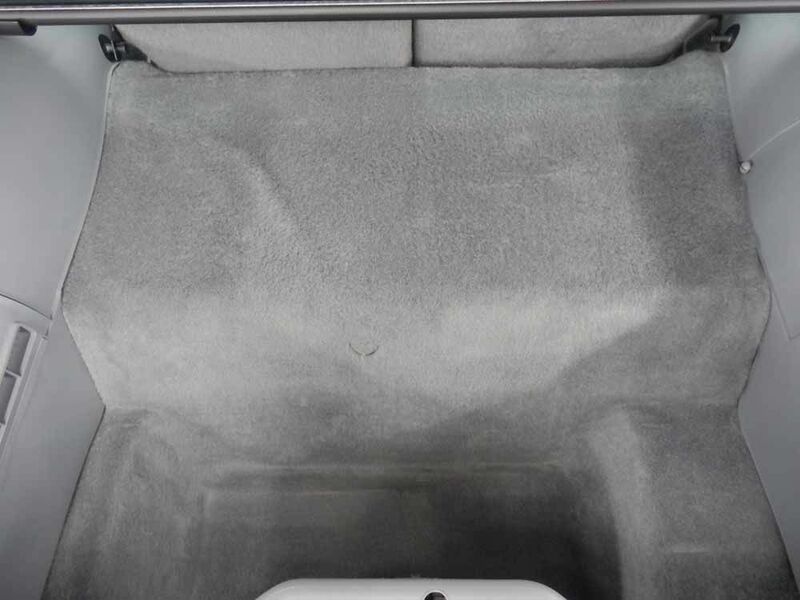 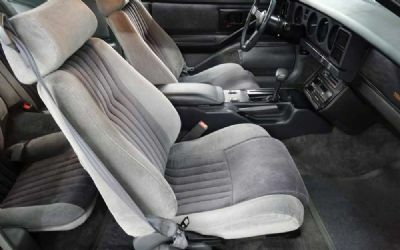 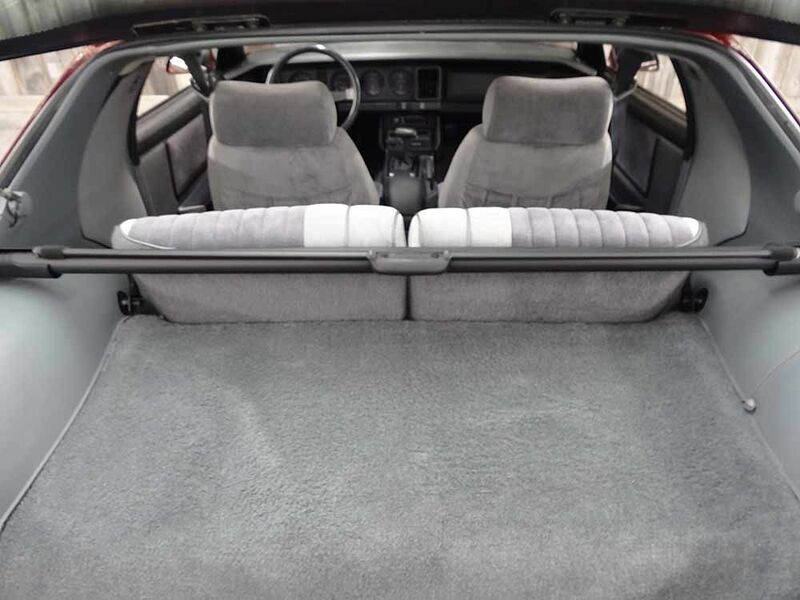 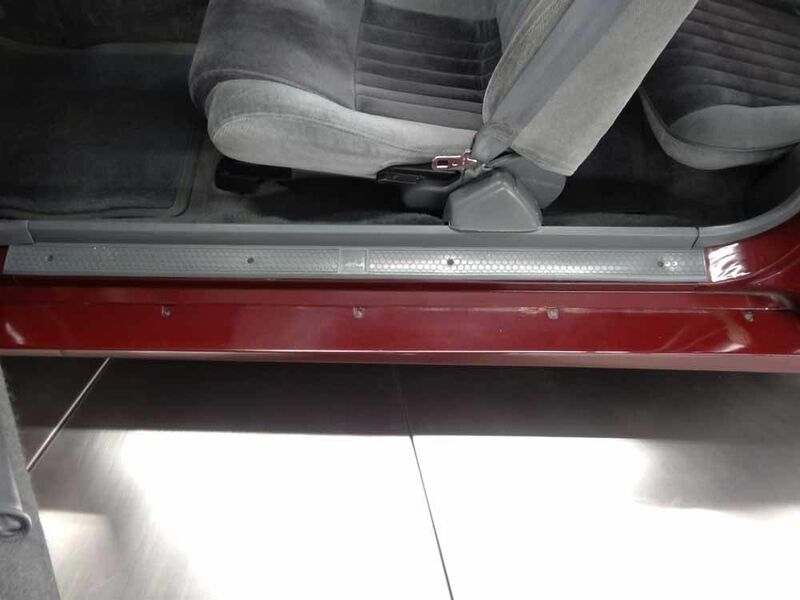 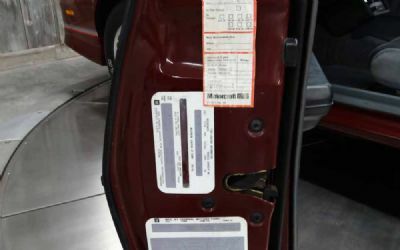 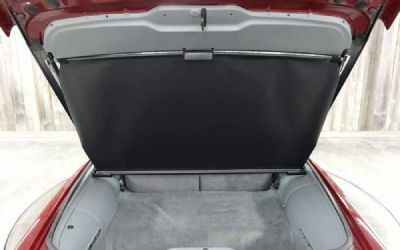 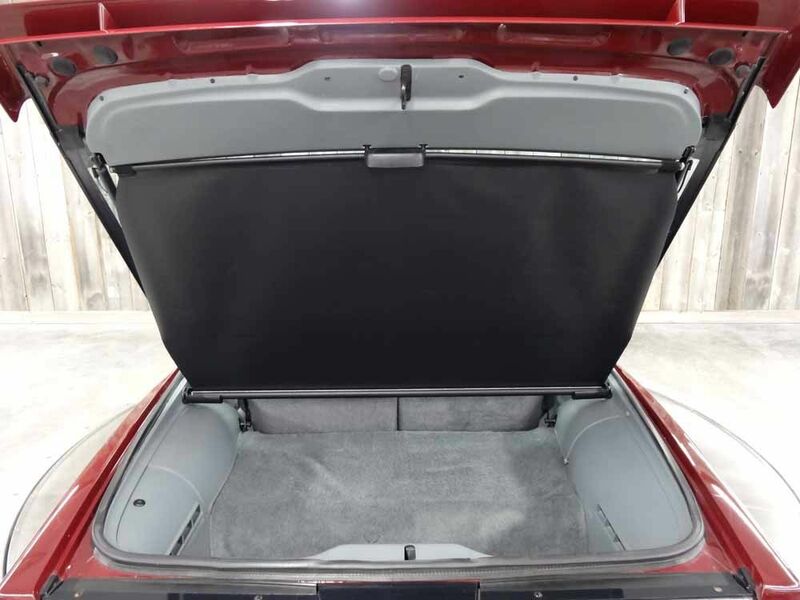 All interior items operate as they should, and the interior is in excellent condition without any wear, tears or rips. 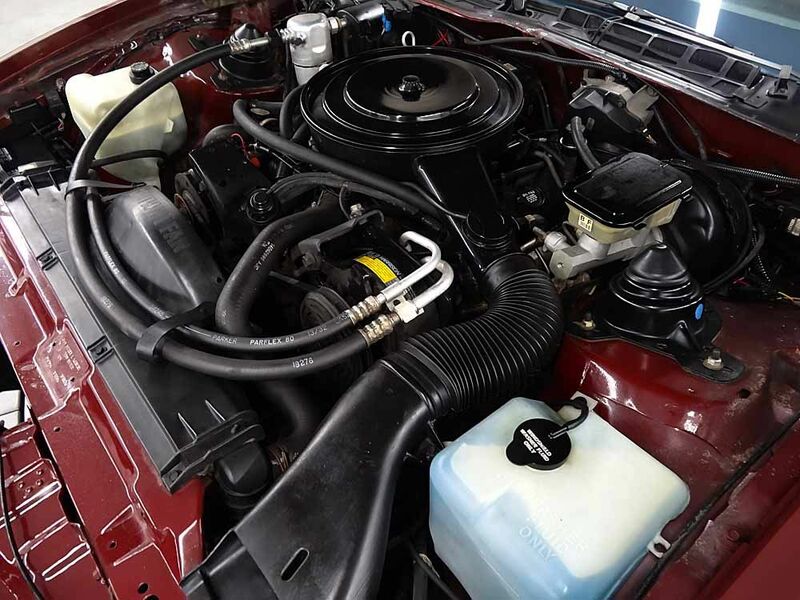 A recent service included an oil and filter change in preparation of the sale and new shocks on all four corners. 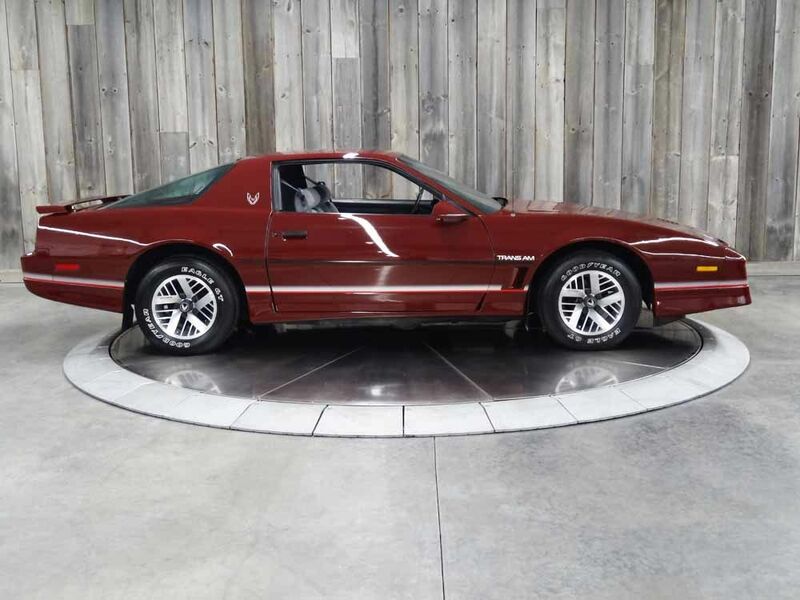 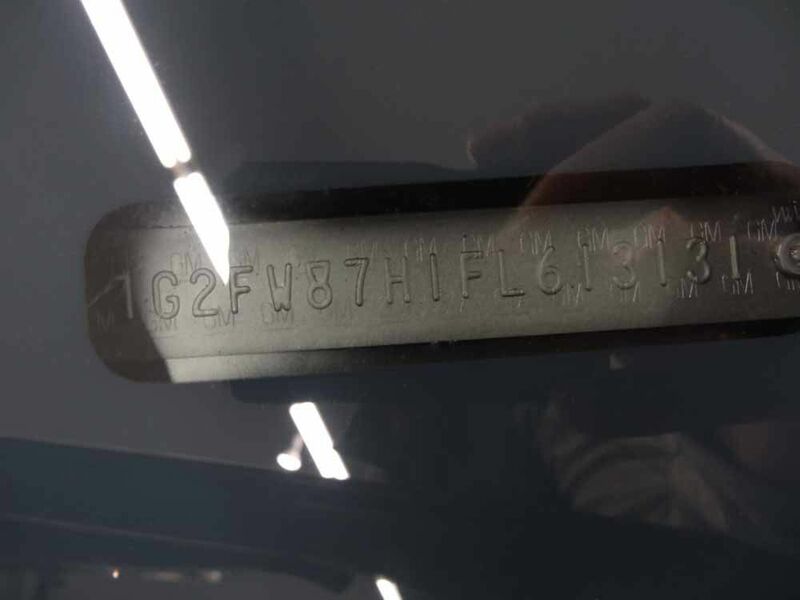 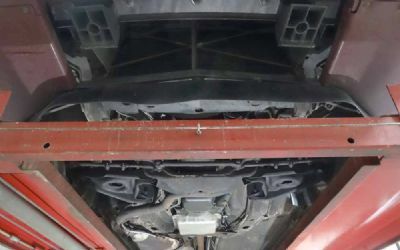 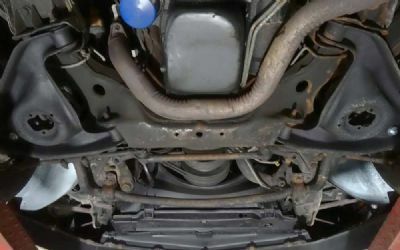 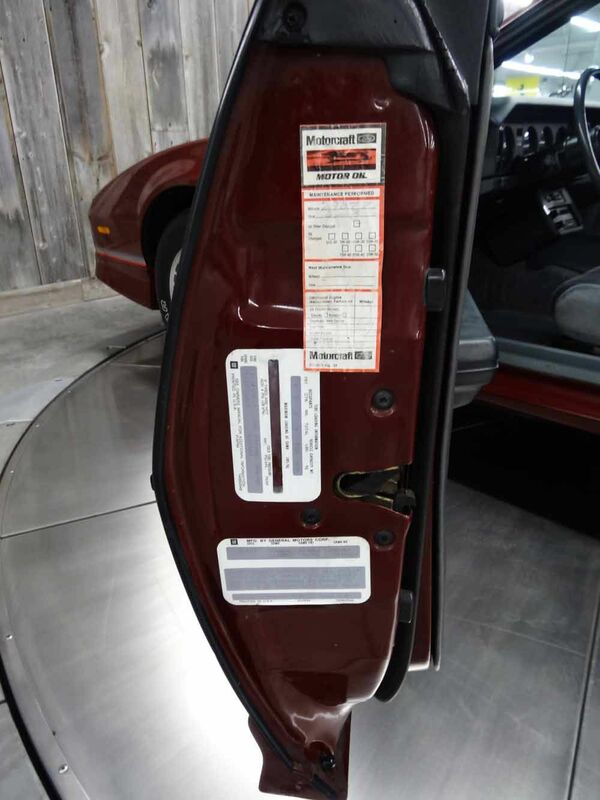 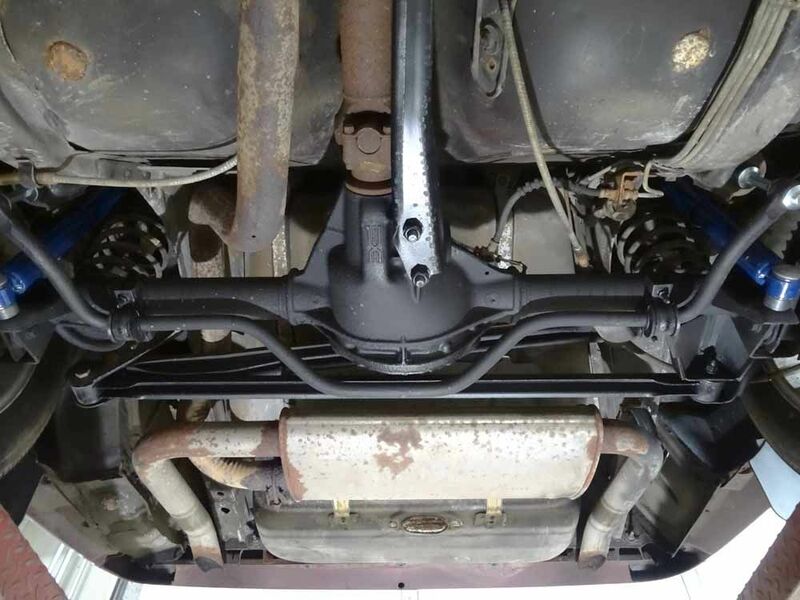 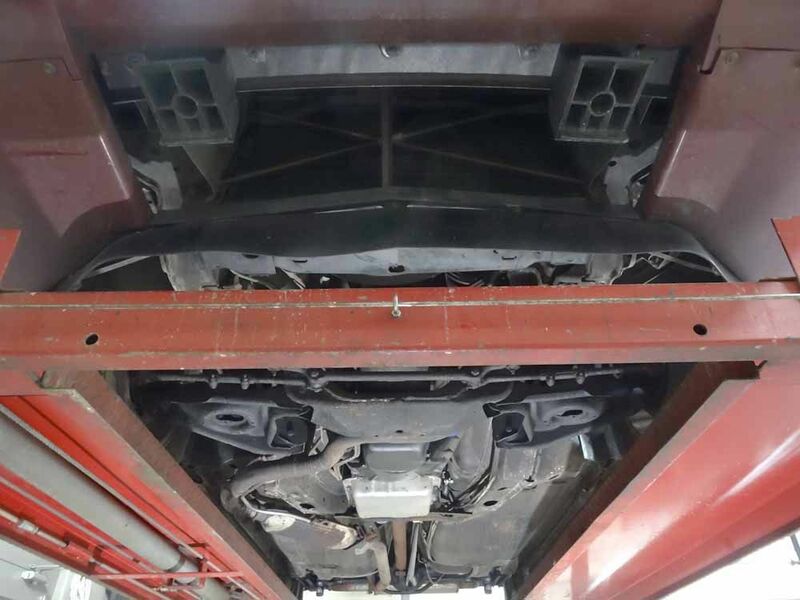 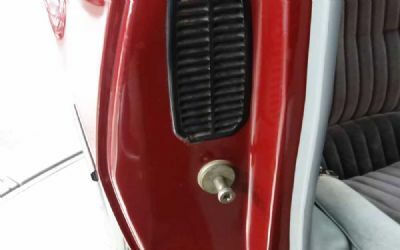 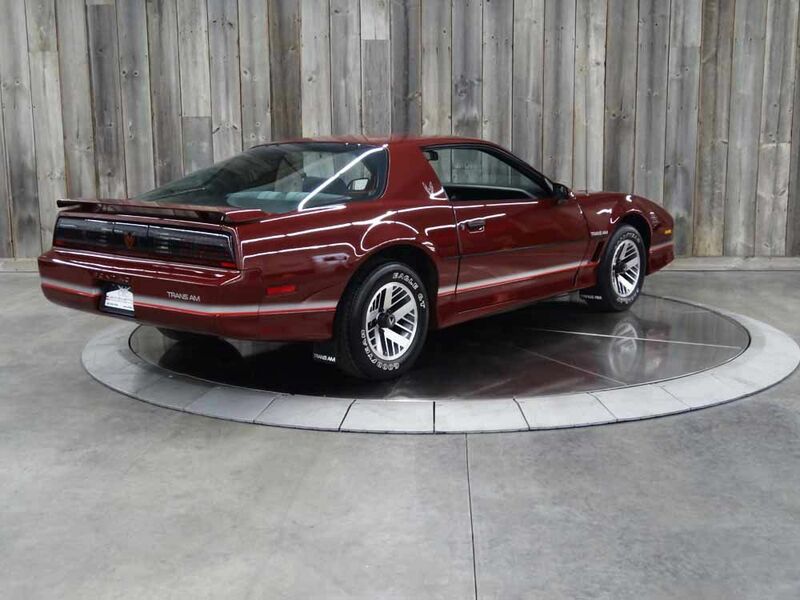 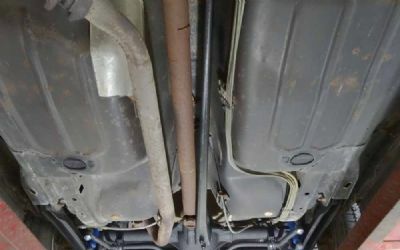 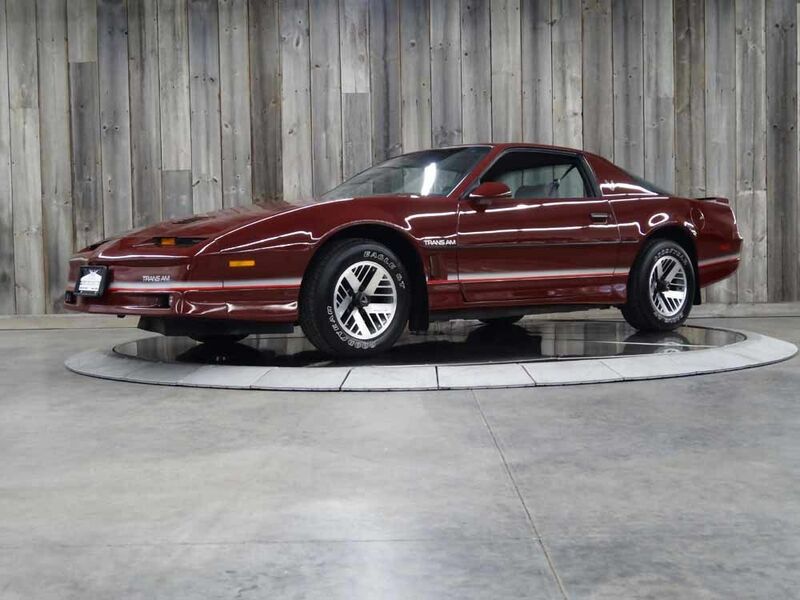 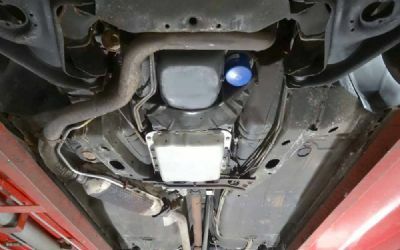 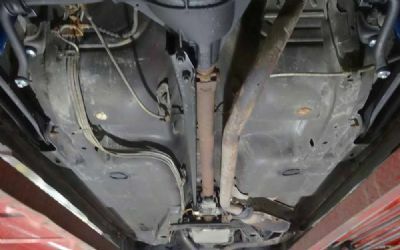 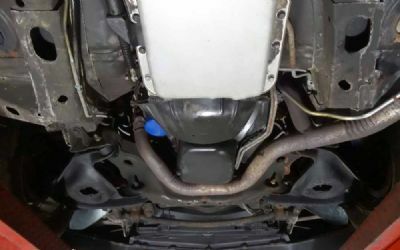 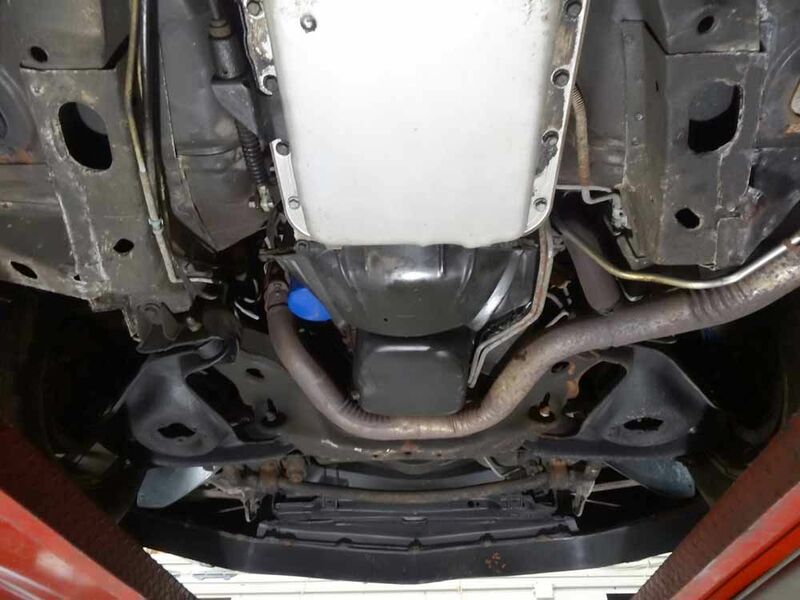 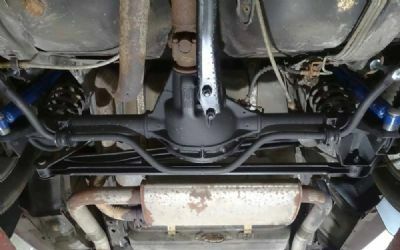 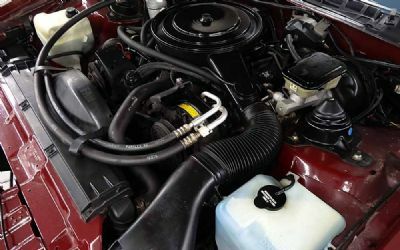 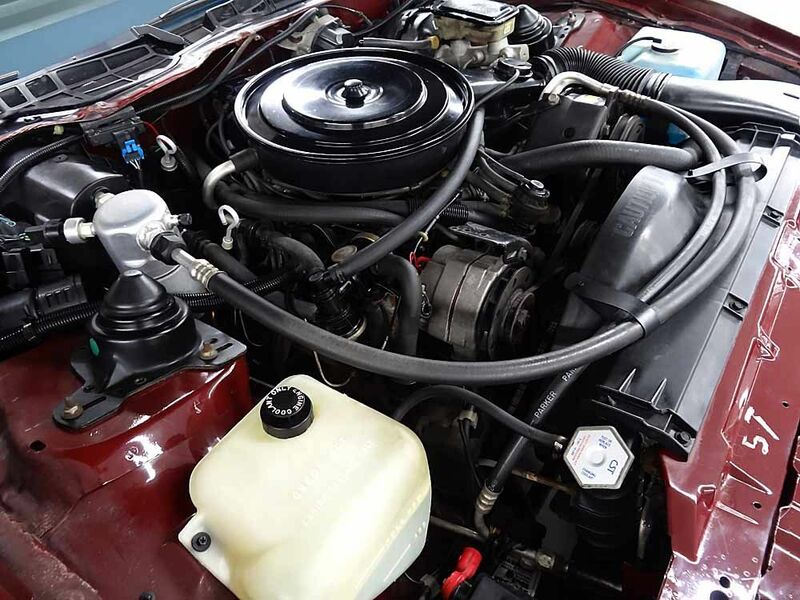 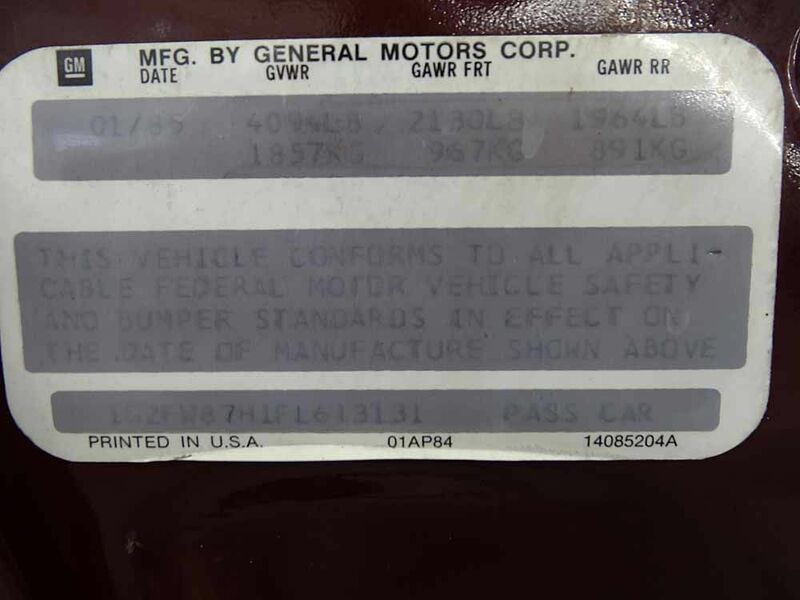 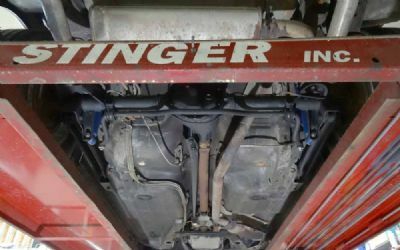 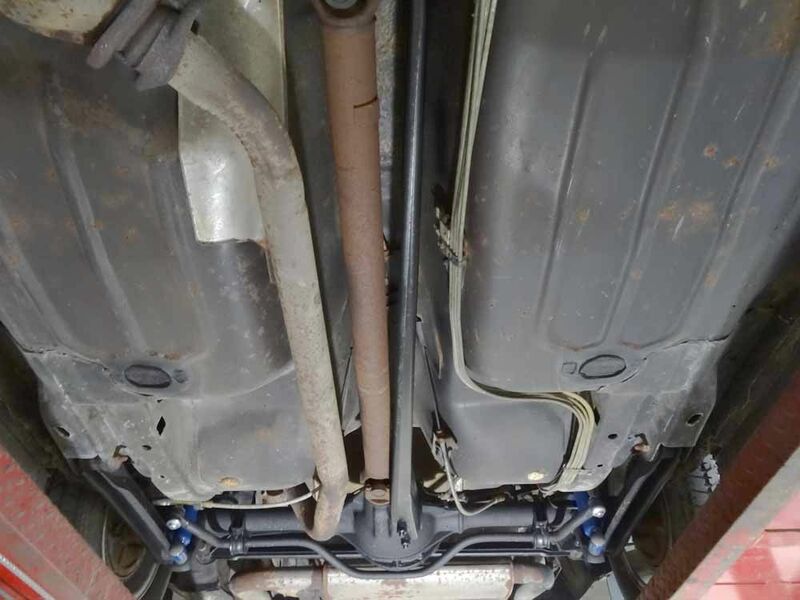 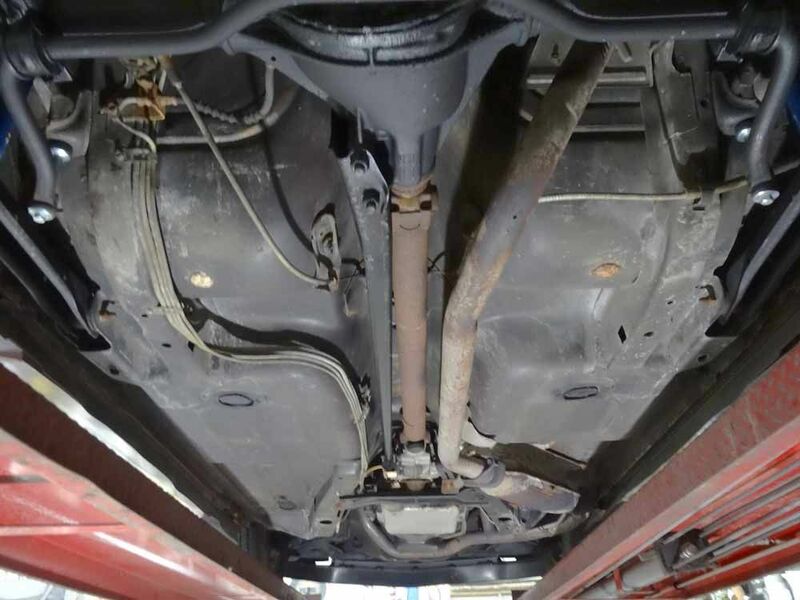 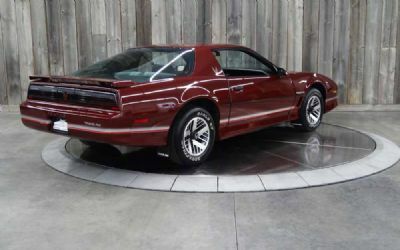 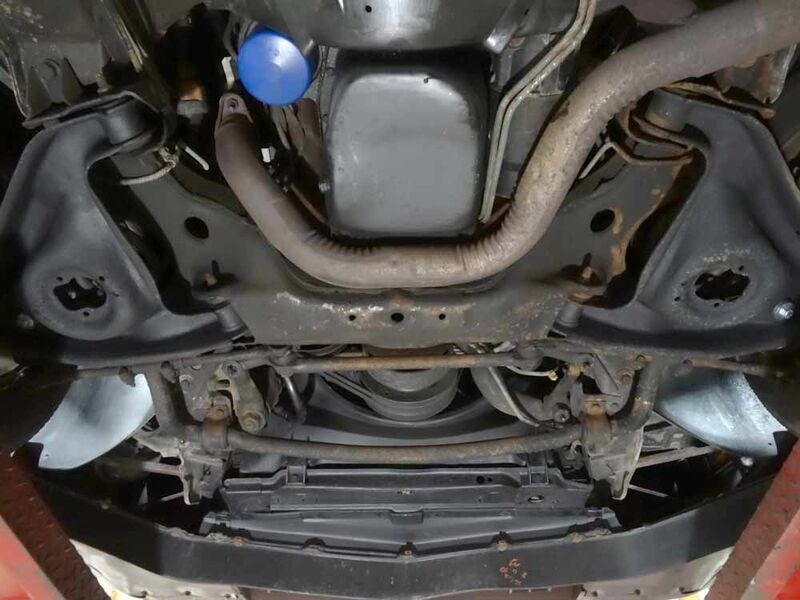 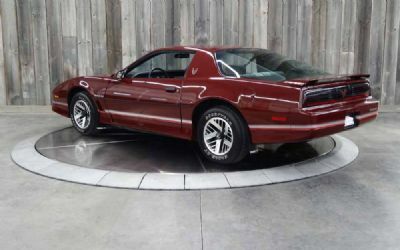 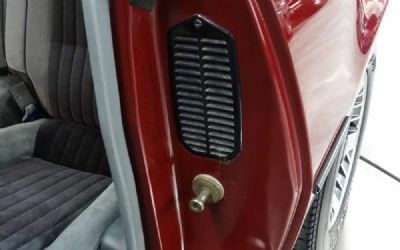 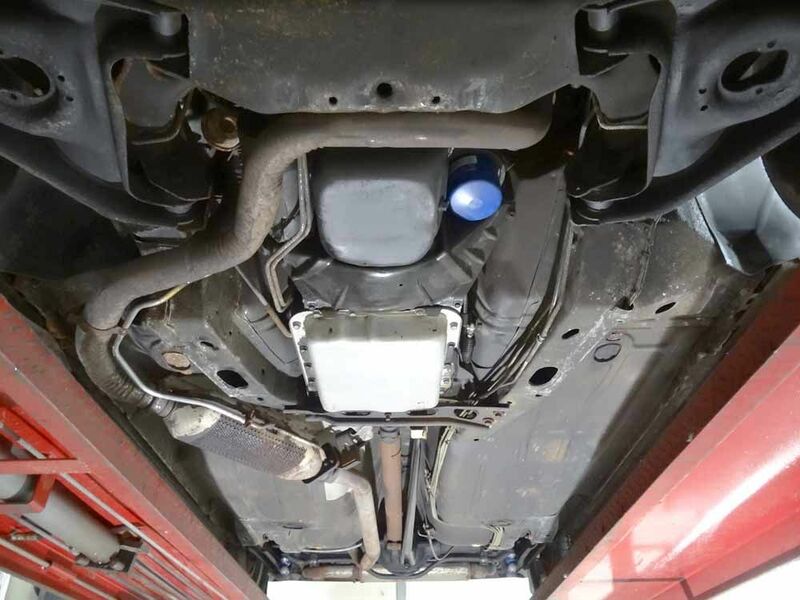 This Firebird is being offered with all its original engine components down to the original oxygen pump, a front plate bracket, and included is a clean Car-Fax and title. 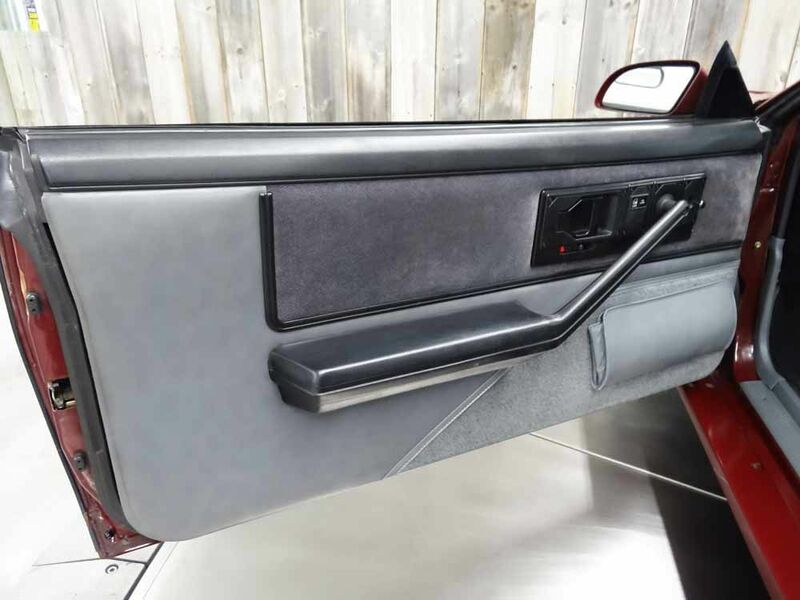 The car retains its original paintwork, the finish presents quite well. 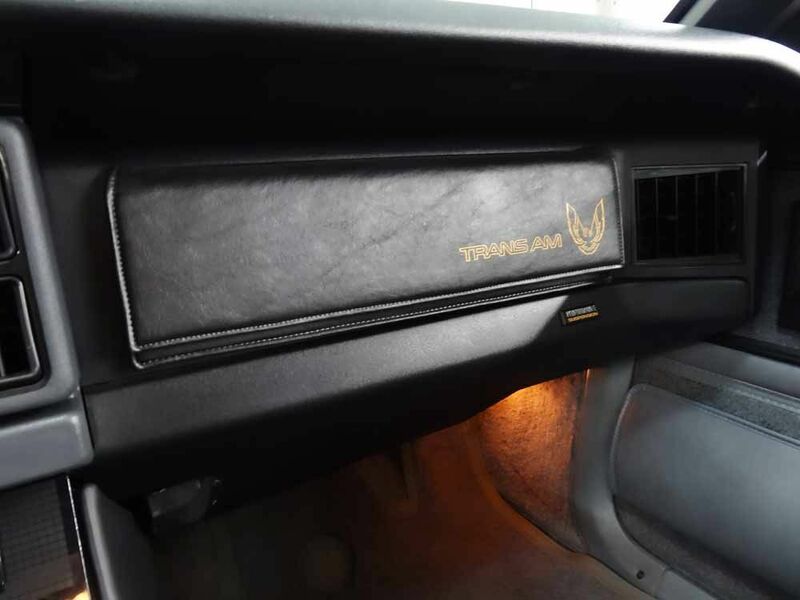 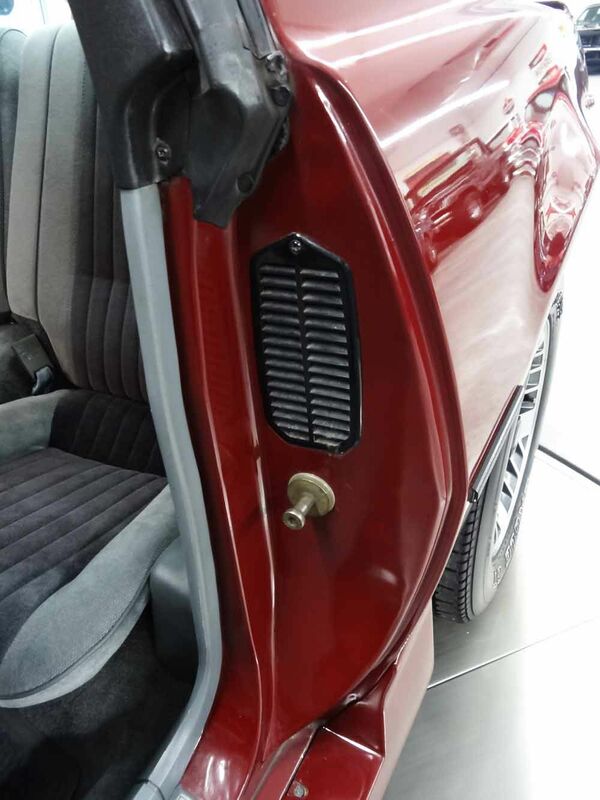 No exterior modifications, it’s pure original Pontiac. 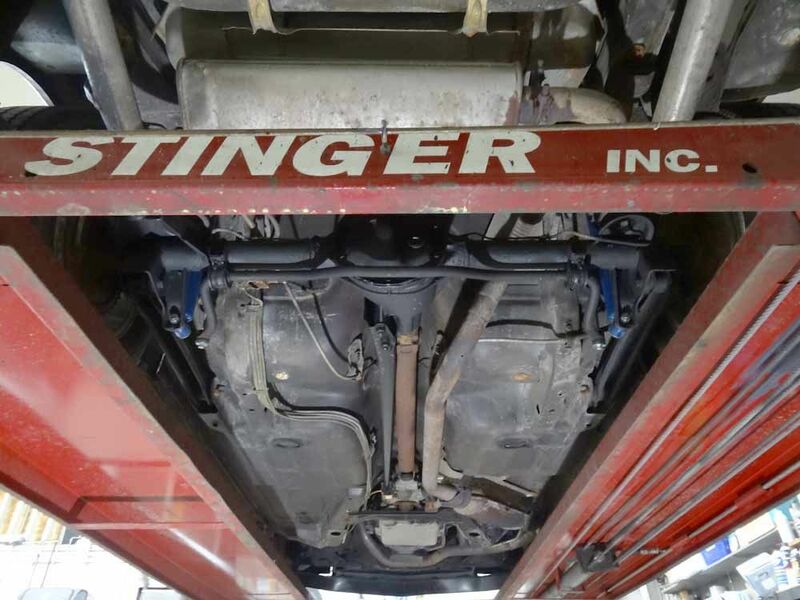 No modifications to the engine were reported when we took ownership. 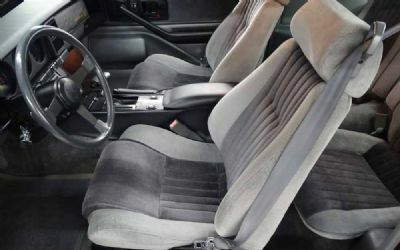 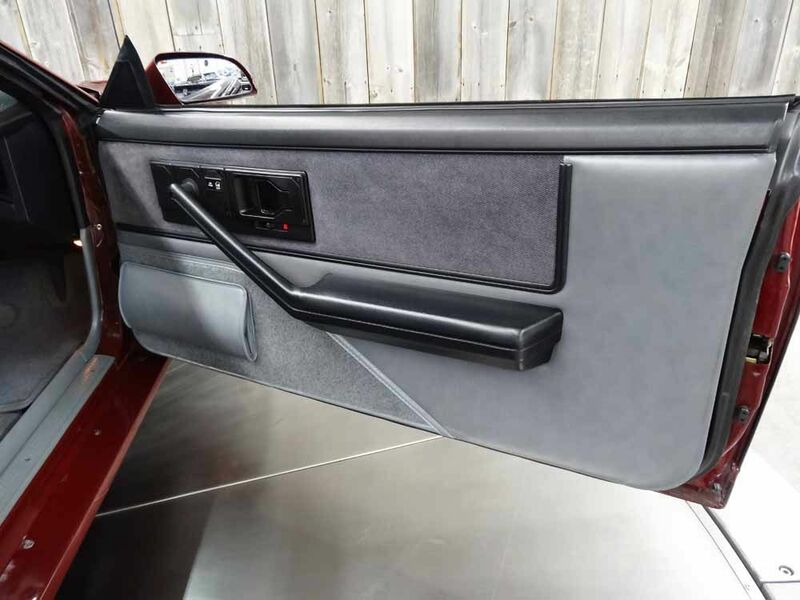 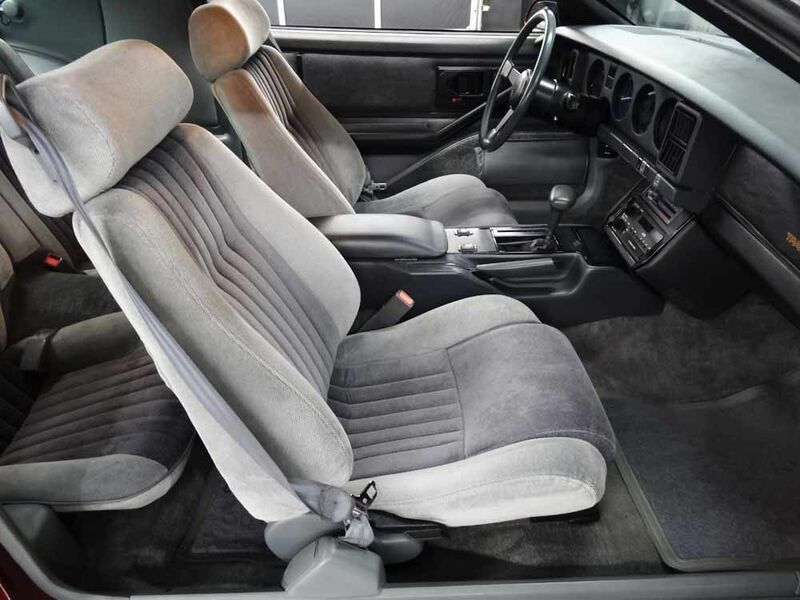 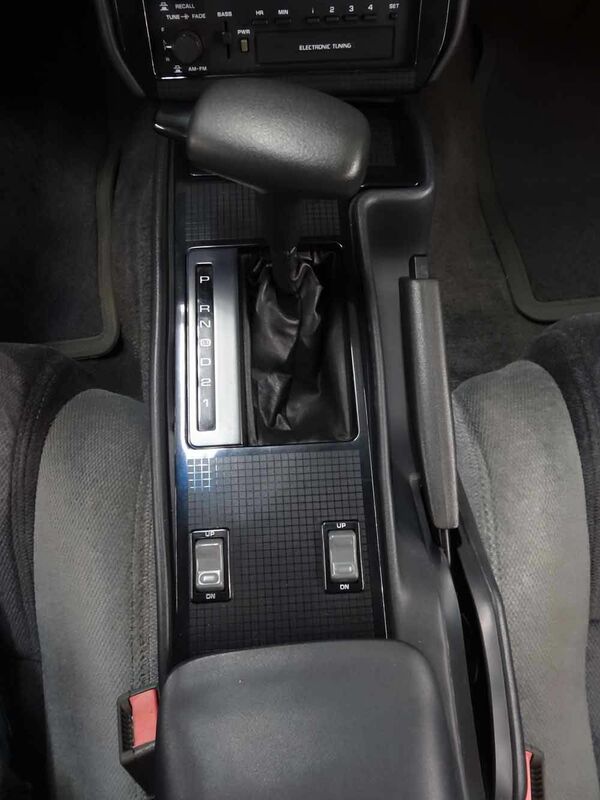 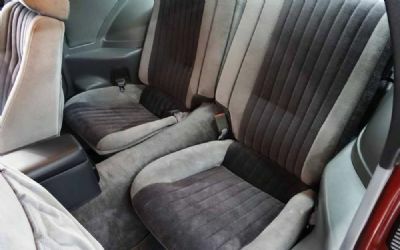 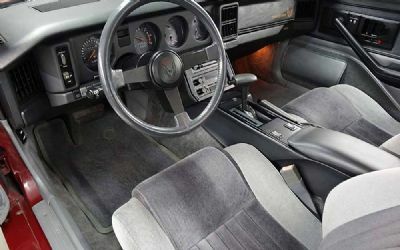 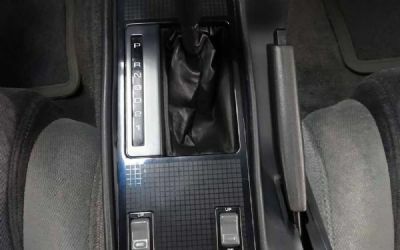 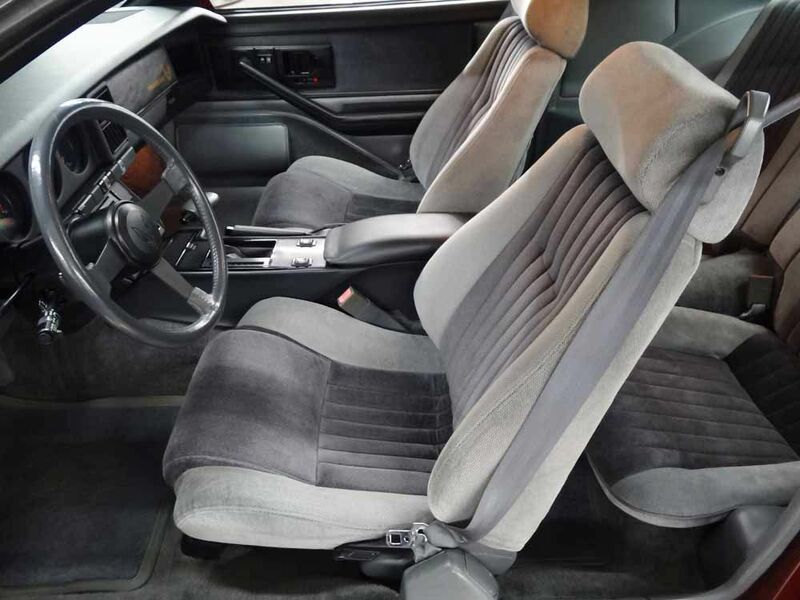 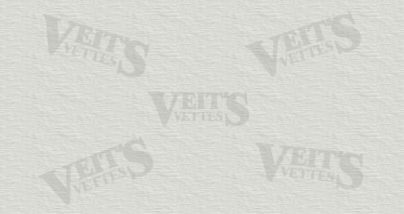 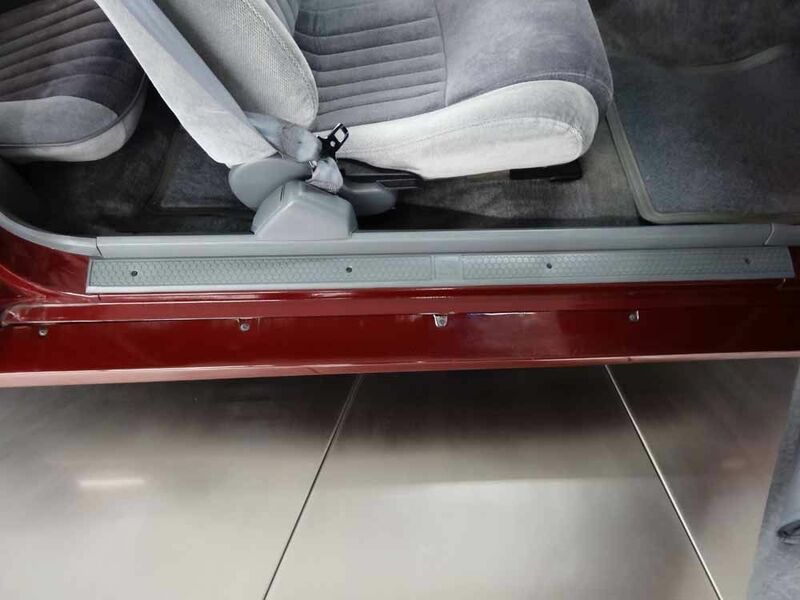 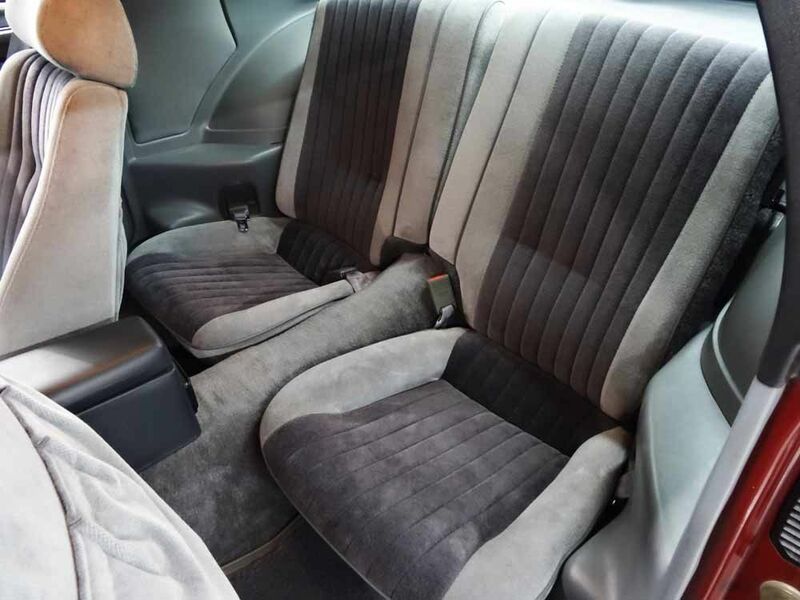 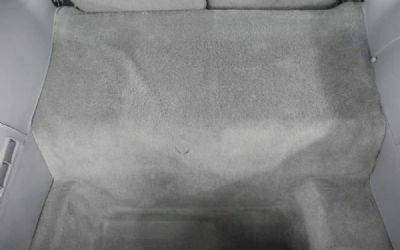 All interior surfaces including the leather wrapped steering wheel, shifter, cloth seats, and switchgear are in good condition consistent with the current mileage. 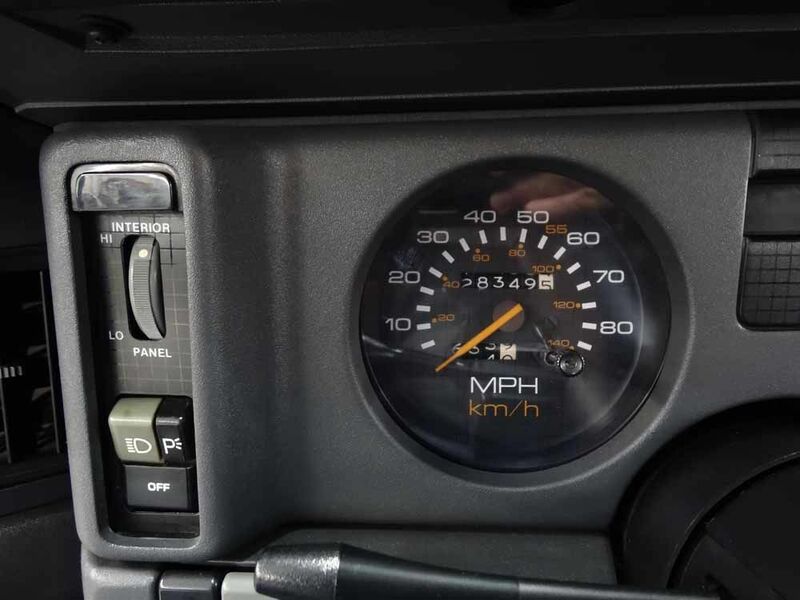 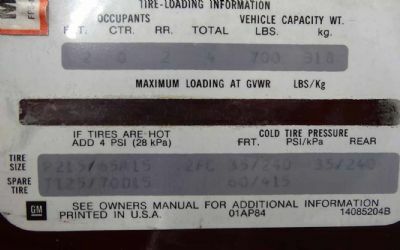 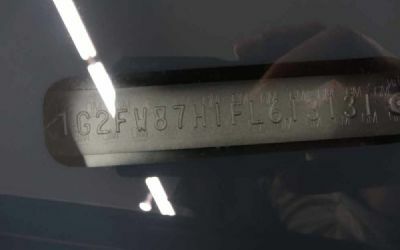 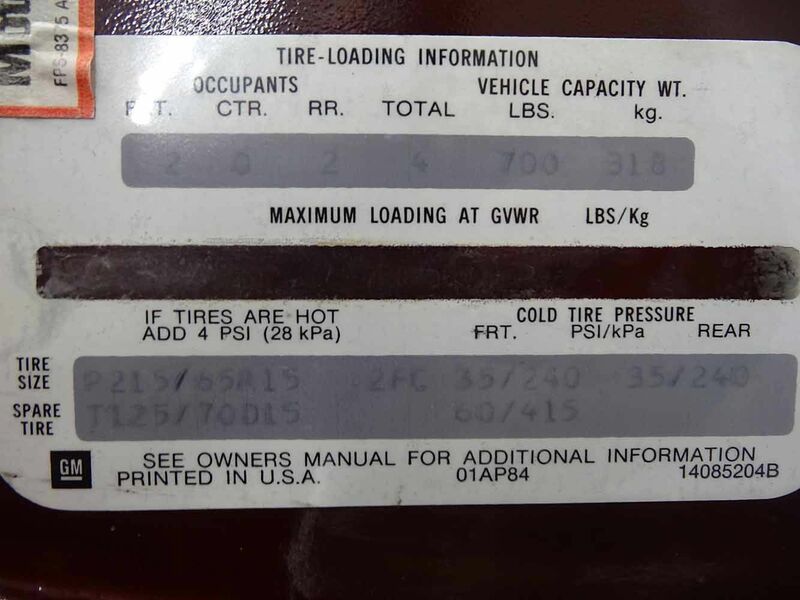 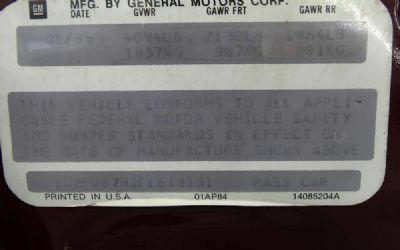 28,349 miles are shown on the mechanical odometer and are believed to be accurate.